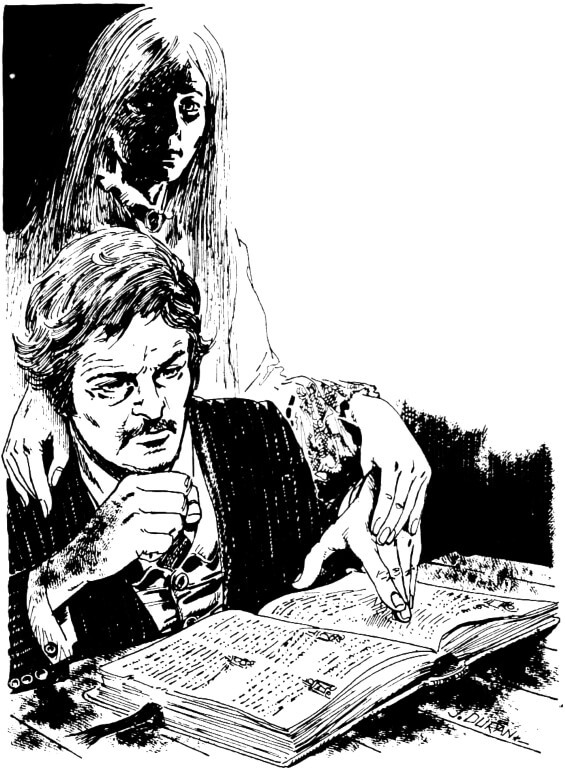 The great and powerful narrator WAYNE JUNE has recorded, I proudly say at my prompting, the most wondrous and definitive audiobook of Edgar Allan Poe’s Morella ever recorded. 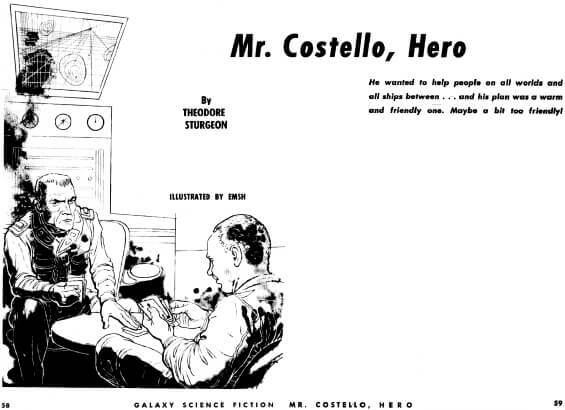 First published in Galaxy Science Fiction, December 1953, Theodore Sturgeon’s novelette, Mr. Costello, Hero, was subsequently collected into a handful of SF anthologies and many Sturgeon collections. 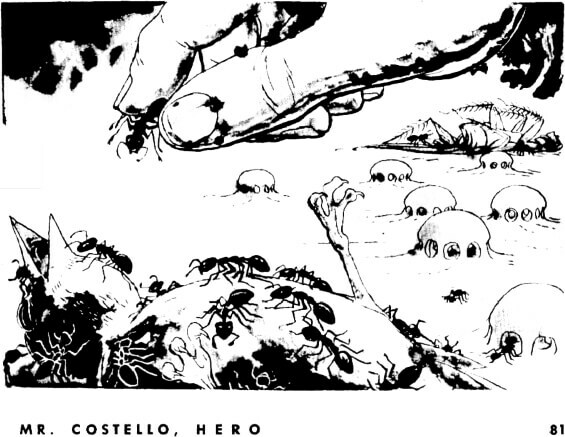 But none of these reprinted the original Ed Emshwiller art (see below). 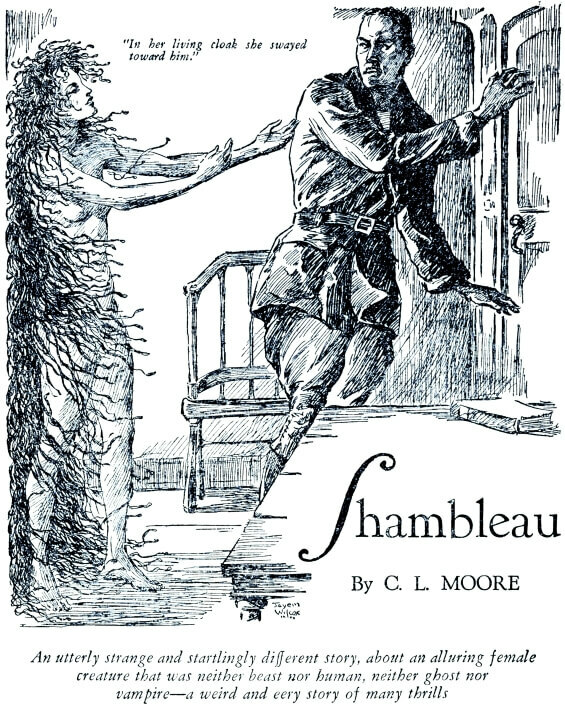 Her first professional sale, selling for $100, it is also her most famous story. 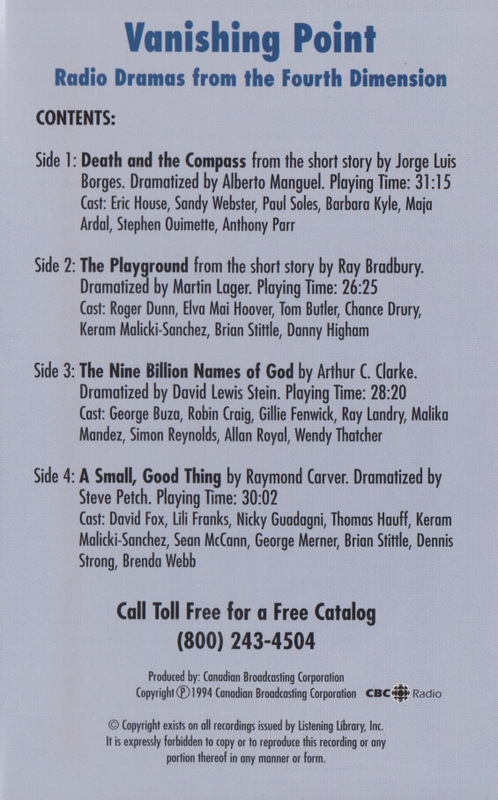 The LibriVox version, read by Roberta J, runs just under 78 minutes |MP3|. 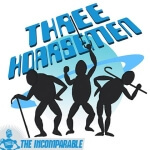 The latest episode of The Three Hoarsemen podcast, episode 43, was a discussion of The Courtyard, Neonomicon, and Providence – that’s either two or three graphic novels depending on how you count from Avatar Press. 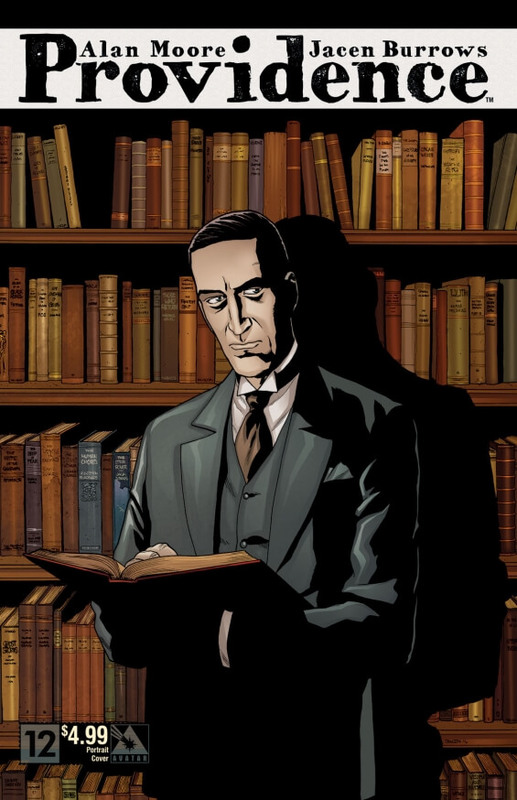 Written by Alan Moore and illustrated Jacen Burrows. 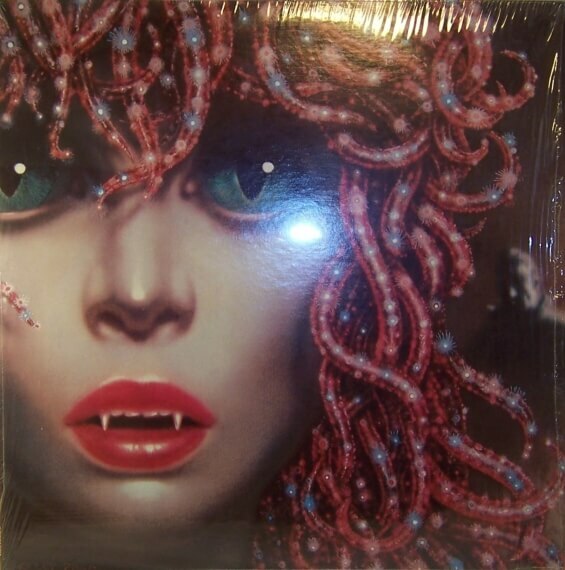 In it Jeff Patterson, Fred Kiesche, and I talked about these beautiful and horrific reworkings of the worlds of H.P. Lovecraft. 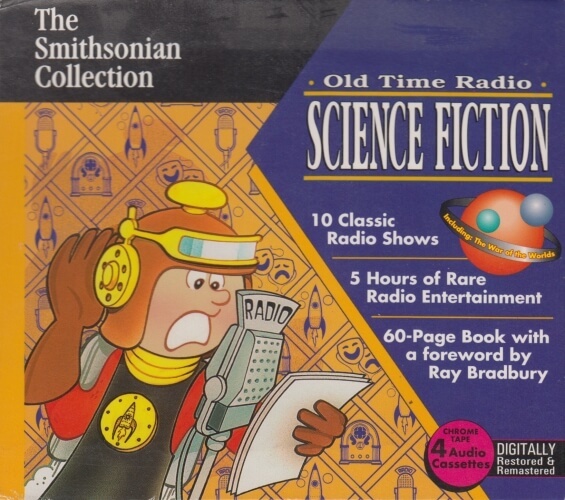 *I have substituted the Arch Obler’s Play version of Rocket To Manhattan for the Lights Out version, but the original Arch Obler’s Plays version is HERE. Where did helicopter parenting come from? 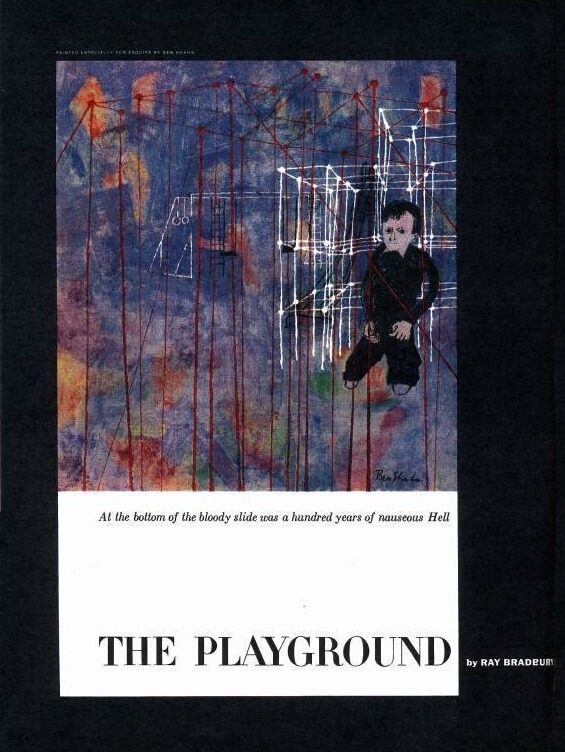 Maybe from the same deep fearful psychological roots as Ray Bradbury’s 1952 short story THE PLAYGROUND. 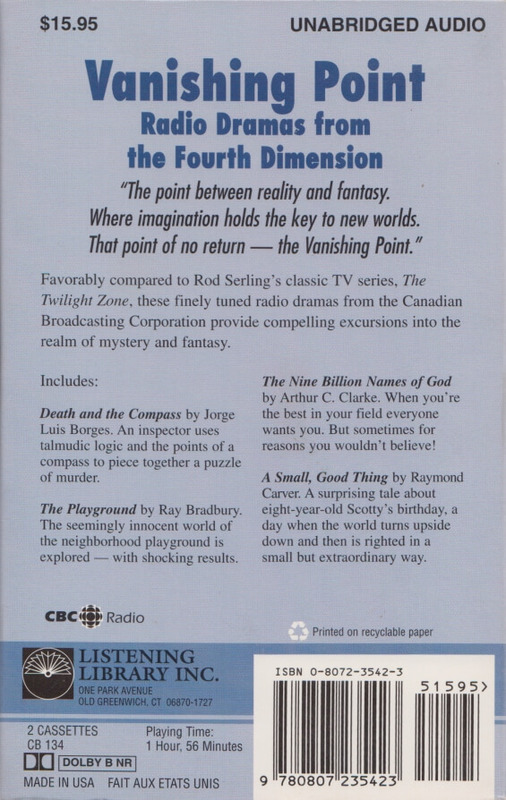 This episode was supposedly broadcast on CBC Radio on November 2, 1984 – but that may not be correct. Funny thing, I would have suspected this episode didn’t actually exist except for the facts that I had heard it and actually have a copy. 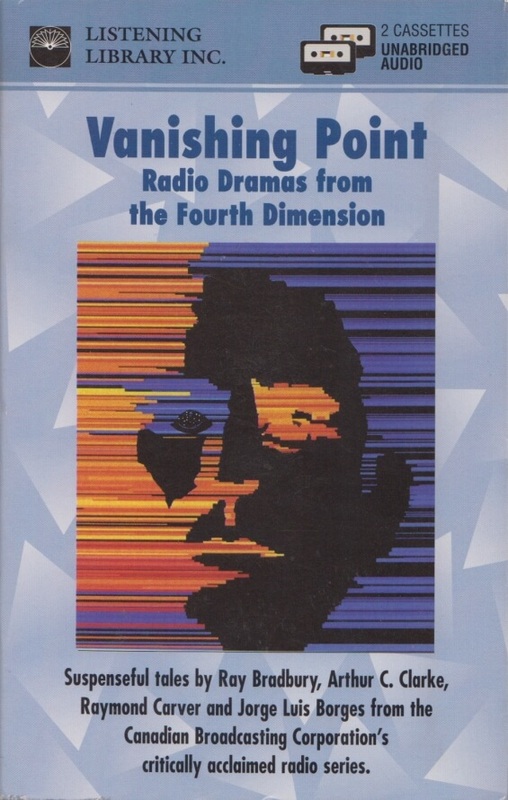 Yet, even more strangely it is possible it may never have been broadcast* despite the fact that the end of the preceding episode of Vanishing Point mentions “The Playground” by “Ray Bradbury” will be broadcast “next week”. 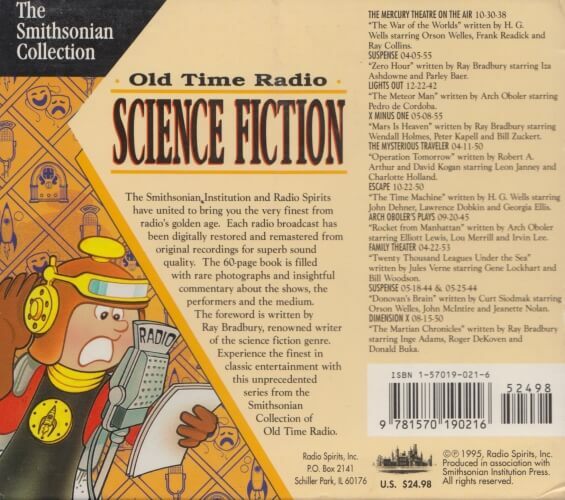 This is a really, really rare modern audio drama folks! *even the commercial released cassette version above doesn’t have any end of episode credits!